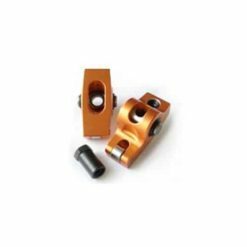 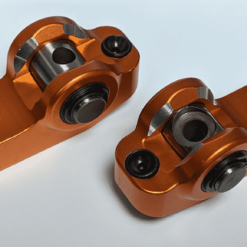 CRS Cryo-treated and REM Isotropic Finished or Micropolished rocker arms. 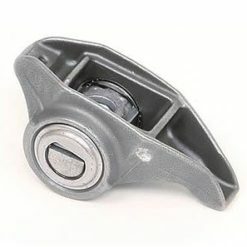 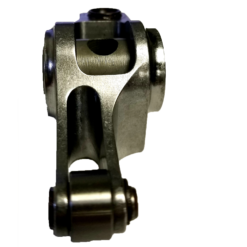 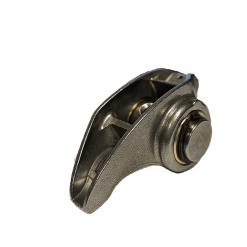 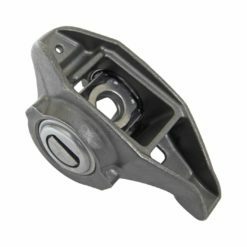 The rocker arm bodies are individually inspected for any signs of wear, solvent cleaned, cryo-treated, and micropolished. 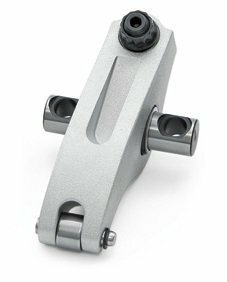 These rockers arms are fitted with our TK001 trunnion kit. 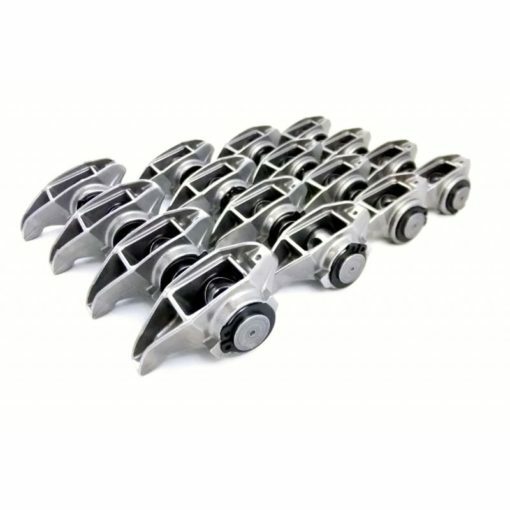 Purchase now and earn 489 Reward Points.